The week leading up to San Diego Comic-Con 2018 was a difficult one. Around Wednesday, I woke up in crippling pain. I attempted to sit myself up, but couldn’t, my legs unable to support my weight underneath them, and my hands shaking enough that I couldn’t get enough purchase on the sheets. That, unfortunately, isn’t anything unusual. It’s been my reality at least once a month since I was around 13-years-old. I haven’t always known what caused the pain — that took a diagnosis at 20, and a much longer journey to finding a way to live around it — but I know now, in my 30s, how to prepare as best I can. The timing is always the same, with a handful of anomalies. Which was why I’d already put a bottle of water on my bedside table, and my painkillers in the drawer of it. I took them, with a little difficulty being curled on my side, and stared into the darkness until my alarm went off. Then I stumbled shakily to my feet so that I could go to my day job. When you live with a chronic illness, particularly one that is invisible, it can often be difficult to keep pushing through that pain. To the outside world, you’re the picture of health. Inside, it is an entirely different story — both physically, and mentally. The toll that it takes on you is a heavy one, and sometimes the right words get stuck in your throat. Because trying to explain the situation, trying to justify your very real need for support, is a bone-deep exhaustion that never goes away. Some people understand, even if they can’t see it, but more often they do not. I’m not sure what, exactly, drew me so immediately to Voltron: Legendary Defender’s Takashi Shirogane. If it was his bold, confident leadership, thrown in the face of the adversity he’d been put through, under the cruel hands of the Galran Empire. He struggled, but persevered. He was a Paladin of Voltron, with a duty to the universe, and before that a respected member of the Garrison. He wanted to help, to be the best possible version of himself, and so he found a way to triumph, even weighed down by the very real trauma that had been inflicted upon him. Shiro was admired by the other characters, from the aforementioned Garrison, to Team Voltron, and wherever he went. He was beloved. A hero. Strong, beyond his physicality. A character that, while outwardly the picture of hyper-masculinity, contained multitudes. 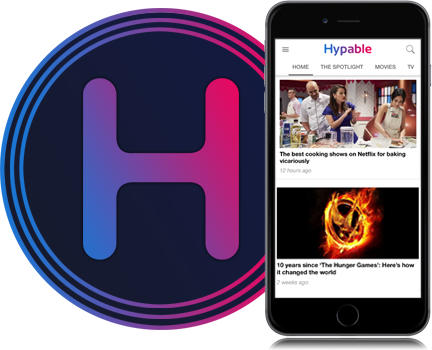 Operating within fandom, you find moments that resonate inside you, sparked by characters and situations that — while fantastical — take root in something very real. They become deeply and entirely precious to you, whether or not their experiences mirror yours exactly. It’s a life-line, something to hold on to, to pull you through when times get just that little bit tougher. Trying to quantify how that feels in words is hard, but it is why representation — be that someone’s disability, visible and invisible, chronic illness, race, sexuality, or anything you can possibly think of — is so desperately important across all of the media we consume. At any age. At any, and every, part of our lives. I’ve spoken, at length, about my sexuality, and the huge impact that animation, as well as recent live-action shows, and the late Carrie Fisher, have had on my life. I’ve spoken less about my chronic illness, outside of those closest to me, but with what has transpired over the last day, this very specific intersection of my life became suddenly and hugely important to talk about, in the hopes that my story — as well as Shiro’s — would equally resonate with others both in, and outside, of the Voltron community. I can’t begin to tell you what I expected might come from the Voltron panel at San Diego Comic-Con. They’re fun, with some minor reveals dropped ahead of the upcoming season, but nothing that would permanently alter your entire reading of the show typically comes out of them. I, of course, was following along online, like many other fans unable to make it out there, when the first few tweets started to roll onto my timeline. Takashi Shirogane, the character I’d gravitated towards since I first laid eyes on Voltron: Legendary Defender, was queer. Taking the time to parse what, exactly, that meant took much longer than the few hours following the panel, and subsequently the roundtable interviews. Even a whole 24-hours later, I was running through the entirety of the show in my head, how my entire perception of Shiro, his relationships, his choices, actions, and struggles altered and became so much richer with that knowledge. A mere two weeks from writing about how animated shows marketed primarily to children were starting to make leaps in LGBT+ representation, the one show that I was following perhaps the closest gave the most visible representation yet: in the former leader of Voltron. An indisputable main character, and one of the driving forces throughout the entire show. It was something so simple, yet so resonant. 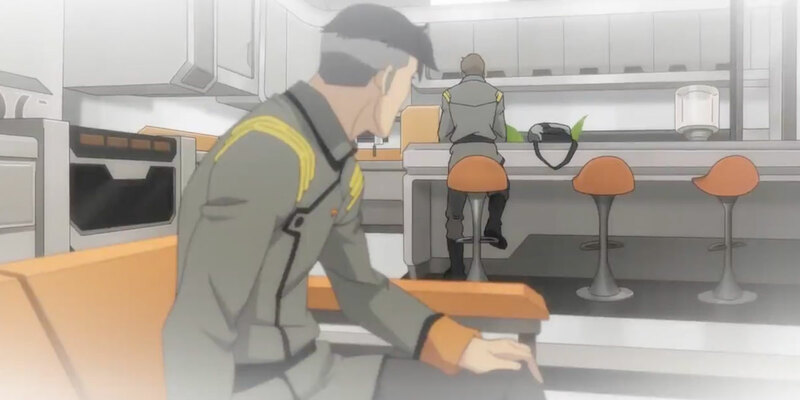 But more than that came the knowledge that, while I had seen myself, somewhat, within Shiro’s more visible physical disability, and mental health struggles, he also had had a disease that would have made his being a pilot impossible within years of the Kerberos mission, the event that served as the catalyst for the show. Shiro, within the span of one panel, and one screened episode, was not only queer, but lived through an invisible illness that was slowly robbing him of his dream career, a career that he chose at the expense of a loving relationship with said significant other. Explicitly queer, disabled, and Asian representation is almost impossible to find separately. That Shiro was revealed to be all three was nothing that I ever could have imagined, not even in my deepest, most personal desires. For myself, for so many other people, the news that Shiro is queer, that he had an invisible illness, and has struggled through mental and physical distress will go so far to providing support that can be so desperately needed in our lives. Sometimes, just escaping into another world, one similar, yet a little further along from our own reality, is exactly what we need to see, to keep moving forward, to hope, to fight, and to live, and live, and keep on living. What the team behind Voltron, from executive producers Lauren Montgomery and Joaquim Dos Santos, through to the writers, creative team, animators, voice actors, and everyone in between have done is unprecedented. It is important. 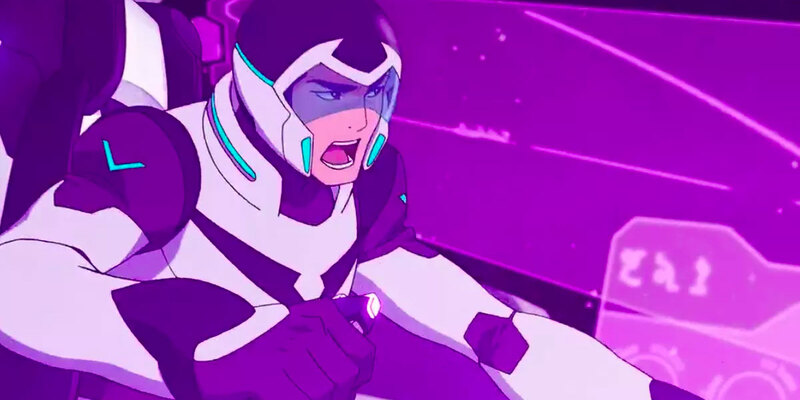 It is so incredibly huge and world altering, that even the words I’ve put to page above will never be enough to describe the breadth of how deeply validating it is to see someone like you, like Shiro, on the screen. Thank you doesn’t seem nearly enough to say, but they are, alas, the only words that I do have. So thank you, Voltron. Thank you, Takashi Shirogane. Thank you, Lauren Montgomery and Joaquim Dos Santos. Thank you, Josh Keaton. Thank you all, from every fibre of my being. You will never truly know everything that this means. But I hope that this was enough of a start.